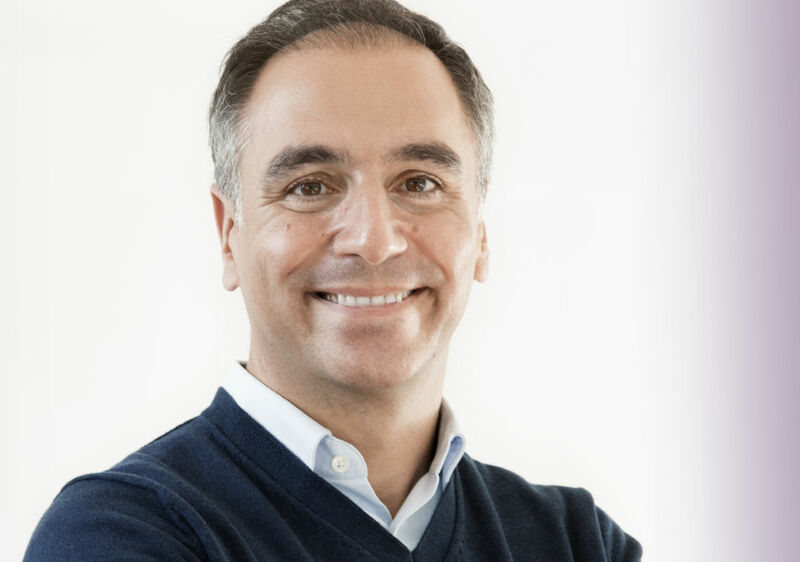 Liquidnet’s head of fixed income, Constantinos Antoniades, has emphasised the importance for connectivity between front office systems and trading venues as he outlined recent integration with order management system (OMS) provider Charles River Development (CRD). The two firms have deepened their long standing relationship by extending it to cover fixed income and upgrading trade blotter sweep capabilities within the Charles River Investment Management Solution (Charles River IMS). The firms say that the new workflow enables for a much deeper and more seamless integration between CRD and Liquidnet using blotter synchronisation. As a result of the new system of automatic blotter mirroring, clients can automatically search for liquidity in Liquidnet’s daily liquidity pool, which the firm estimates is on average US$20 billion. Liquidnet says that it now has blotter synchronisation with all major commercially available OMS/EMS providers for fixed income, as well as a number of the OMS systems developed in-house by major asset managers. “We have been working with CRD for some time now to ensure delivery of this new streamlined integration, and we’ll continue to work with them for the benefit of our mutual clients,” said Antoniades. Liquidnet says that the new workflow and blotter synchronization capabilities will be available to all their clients who use CRD, and that they expect the vast majority of CRD clients to take advantage of this new workflow with blotter synchronisation.